Do you like the look of the traditional Staunton? Perhaps you are buying for a history or literary buff? They might enjoy one of our Themed Pieces. Pieces are available in different colours, materials, sizes and weights. 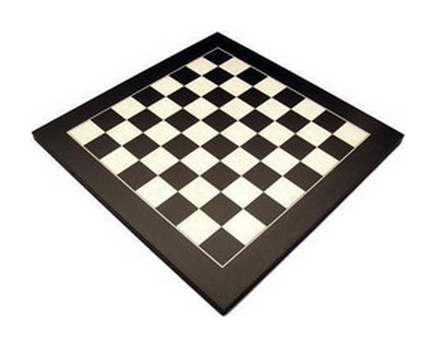 85mm chess king suits a 45-50cm chess board. 95mm chess king suits a 50-55cm chess board. 105mm-110mm chess king suits a 55cm-60cm chess board. If you can't find a close match, use a larger chessboard square by up to 25%. If you choose a smaller square size you'll risk crowding the pieces. 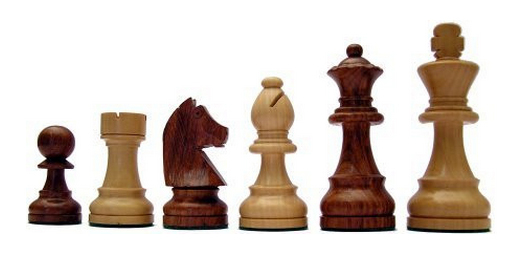 Chess Boards are available in many colours, materials and sizes. Consider how an where you will use your chess set in order to determine the right board for you. We have a great range of tournament, outdoor and travel sets to meet all your chess needs! If you're selecting a chess board to match an existing set of pieces it's important to note the size of the pieces and board. This is discussed further in the next section. 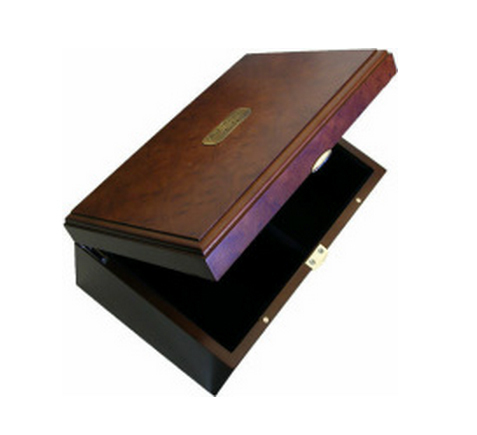 Choose a beautiful box to keep your pieces tidy. Well cared for and regularly used, your chess set should last a lifetime! If you struggle online - contact us!